I create heirloom works of art featuring the people who are special to you! Your artwork is printed on museum quality, archival materials to beautifully preserve these precious memories for future generations. Tiny little fingers, itty bitty toes. . . Newborn babes inspire wonder and love in all of us. But those sleepy, snuggly times disappear into the exuberance of childhood before you know it! Contact me in your 3rd Trimester or before to be sure we don't miss that tiny window of opportunity to freeze time in a photograph of your precious newborn. Standing on the cusp of adulthood is an exciting time for all involved! Senior Sessions can be planned around your senior's favorite place or activity, or can simply be a fun modeling session they'll never forget! I also offer Four Season Sessions to capture the entirety of your senior's special year. Whether your family is just starting out, full of kiddos, or just the two of you, I would love to plan a professional photo session for you! Artwork from Bobbi Jasay Photography will fill your home with warmth and memories, creating feelings of love and belonging among each member of your special group of people. 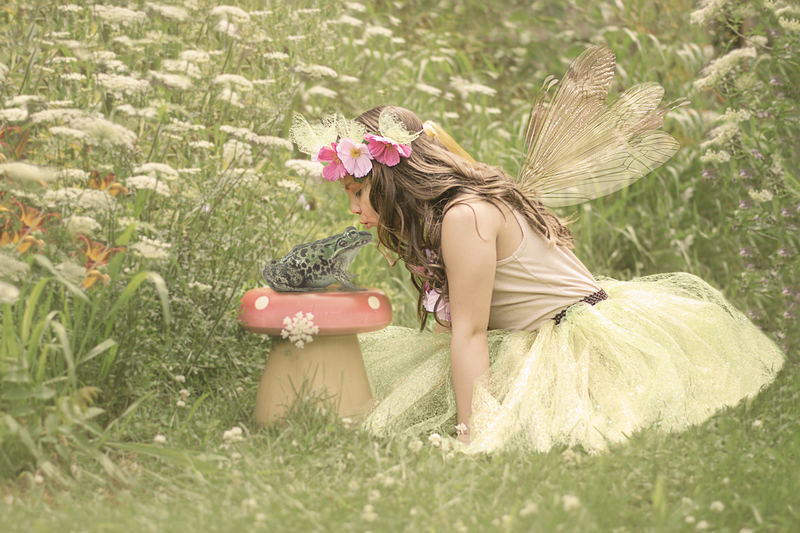 ​Tweens and teens bring a spark of their own to each photography session that is a joy to capture. Whether you want a photo shoot to commemorate a birthday or a milestone, ​I can make it happen! There is never a more beautiful creature than a glowing wonder woman who is a carry new life in her womb. Artwork to celebrate this incredible time in your family's journey will be treasured for years to come. Let me help you plan your Maternity Session today! ​Through the magic of editing, I can take the imaginary world of a child and bring it to life as a beautiful work of art. I offer Imaginative Art Sessions that follow the photographer's vision, or we can work together to design an Imaginative Art Session around your child's dreams. Your photography experience includes a consultation before your session, wardrobe consulting, a professional photography session, and an image ordering session. I have contracted with several professional labs to offer you the finest products available to display and preserve your images as beautiful works of tangible art with which to decorate the spaces where you live life.